SPM / O-Levels / Equivalent : 6As and at least B for English & Maths. a first or second year undergraduate of a local tertiary institution. 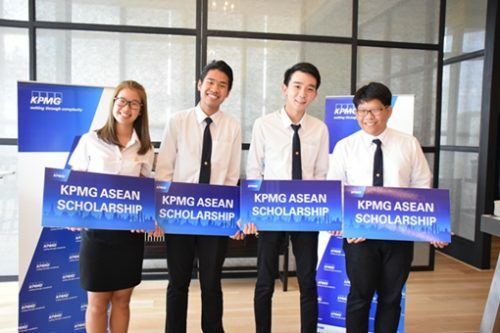 Thank you for your interest in the KPMG ASEAN Scholarship Program.